Your home is about to get a lot smarter in 2019. Imagine your microwave knowing what time to heat up your oatmeal in the morning, or your laundry being programmed to finish just as you wake up to avoid staying up late to get wet washing out, or AI allowing you to exit your car while listening to a song and have the same song continue playing when you enter your house. Technology companies at this year's Consumer Electronics Show in Las Vegas are attempting to make people's lives a little easier by having better connectivity of appliances in the home and in turn saving household time. 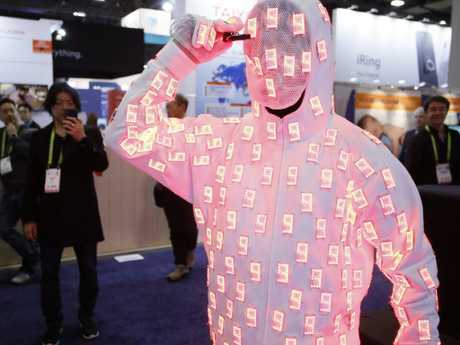 Hundreds of thousands from all over the world attend the CES, which has become so popular it goes by the acronym, and thousands of tech firms, start-ups and entrepreneurs, will be showing off their mind blowing and sometimes zany innovations this week at the convention. 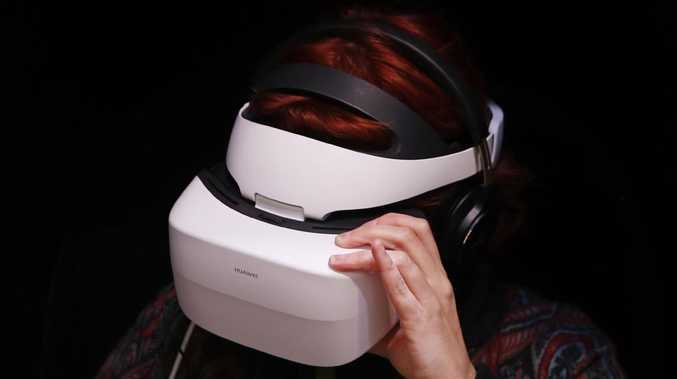 "The CES gives you a window into the future," Jeremy Senior, head of consumer electronics at Samsung, told News Corp Australia. "It is exciting because you get to see what changes technology will bring." "This year we will be starting to see smart products become more and more sustainable. Fridges that order groceries online, give recipe suggestions, provide cooking tips," he said. "There are a large number of connected devices in Australian homes already. "Expect to see more momentum this year as people start to understand the connected devices they have and better ways for them to bring that ecosystem to life in their home. "Our objective with all of our products is to make life easier for consumers at home and give them time back. 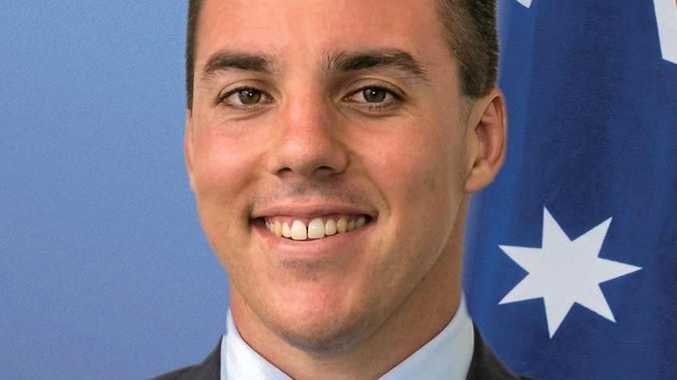 The connectivity story in and outside of the home is targeted at reducing the time that Australians are spending on chores and things they would rather not be doing," he said. Companies like LG are attempting to make the home smarter by promoting products like the Styler steam closet that keeps your clothes crisp and 99 per cent germ free. LG has also developed the smart mirror that gives you fashion tips, shows you what you look like in different outfits and helps you purchase clothing. They are compatible with Google's Assistant allowing handy voice commands for both products. They are two of the almost 10,000 devices that are compatible with Google's voice assistant technology, with some 28,000 items now able to work with Amazon's Alexa, up from 4000 at the beginning of 2018. While Amazon and Google probably accounted for at least four of every five smart speakers sold in the US last year only about 2 per cent of those people used their smart speakers to buy products. Expect that to change this year as people become more comfortable with the technology. Meanwhile, Toyato-backed Cartivator group is building a Skydrive flying car with the aim of having one light the flame at the opening of the Olympic Games in Tokyo in 2020. The electric powered vehicle is targeting ranges of 500km and 100km of driving. The start-up is seeking US Federal Aviation Administration approval as early as 2024.
technology that will deliver data at speeds fast enough that you could download entire movies in a few seconds. "The 5G technology fundamentally allows you to do so much more outside of the home as well," Mr Senior said. "Smart homes start to become smart cities and 5G is the enabler that lets you do a lot of cool tech behaviours outside of the home not reliant on a broadband network connection or Wi-Fi," he said. "Your smart-home control panel could be on the dashboard of your car, video connectivity is more reliable outside of the home. It will be particularly interesting to see how start ups are embracing that technology," he said. 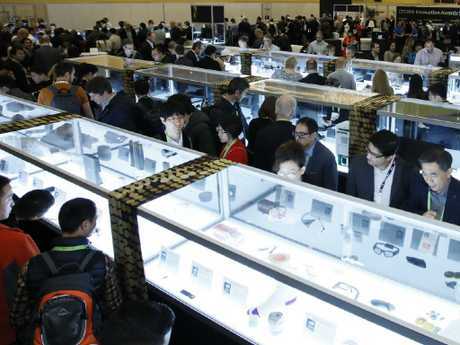 The other whisper around for the CES is to expect to see technology companies, including Samsung, talk about bendable phones and tablets, that could flex, fold and even flap in the wind. Apple has patents for a foldable phone with a flexible display and Samsung is also reportedly working on a phone with an "unbreakable" OLED screen that's flexible too. This reporter travelled to Las Vegas courtesy of Samsung.